The Jaguar XJ13 was a one off sports prototype, which Jaguar’s racecar division came out of retirement to produce in 1965. 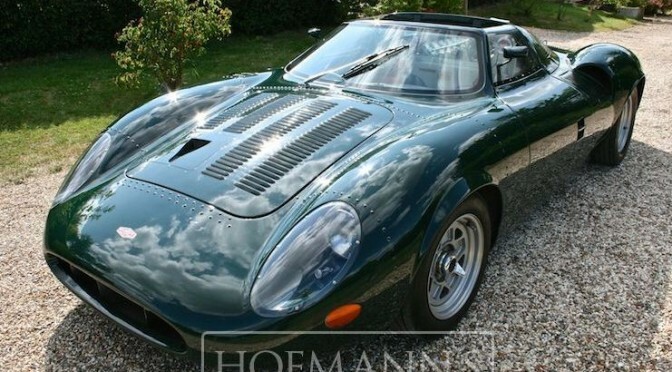 The XJ13 was designed to go head to head with Ferrari and Ford in an attempt to end the competitions dominance at Le Mans and put Jaguar back on the winner’s podium. In 1967 the car was extensively tested at MIRA proving ground, after some mechanical and handling issues had been ironed out the XJ13 completed a lap of the the No 1 circuit in 62.8 seconds at 161.6 mph. For many years this impressive achievement remained in the Guinness Book Of Records as the highest speed recorded for a lap of an enclosed British circuit. Soon after the rules are changed at Le Mans and cars with engines of more than 3000cc are banned from the race rendering the XJ13 obsolete before it competes in a single race. In anticipation of Jaguars launch of their first production V12 in the E-type it was decided that a short film of the XJ13 would “spice up” proceedings. 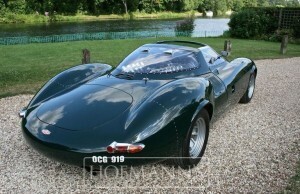 With this in mind Jaguar returned the XJ13 to MIRA where Norman Dewis took to the wheel so that they may capture some suitable footage. On the final lap of the banked circuit one of the rear wheels disintegrates and the XJ13 bounces off the safety fence and rolls end over end into the ploughed infield. Dewis walked away unhurt, a fine tribute to the inherent strength of the monocoque chassis design. 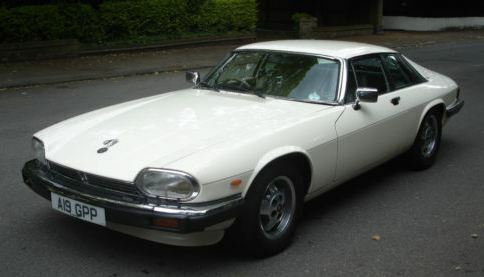 Two years after the accident Jaguar painstakingly rebuilt the car and it has remained on display with them up until the present day. 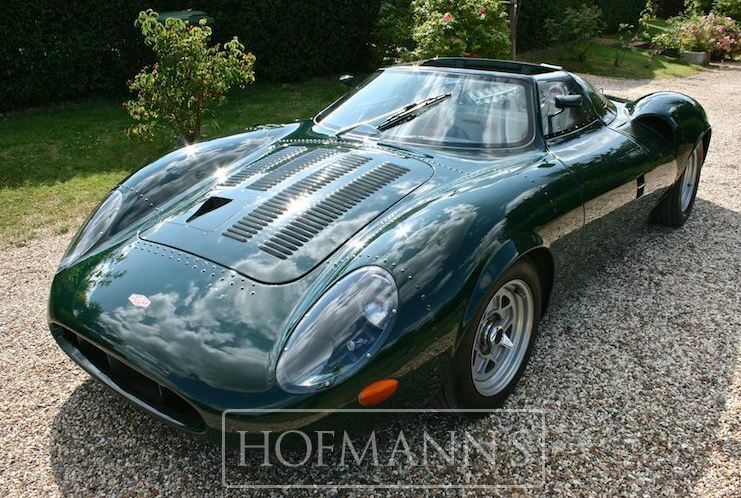 The Jaguar XJ13 offered here at Hofmann’s is a TWR (Trevor Williams Racing) completed in 2012 taking the identity of its 1955 donor. There was no expense spared in pursuit of a highly accurate replica of the infamous Jaguar. 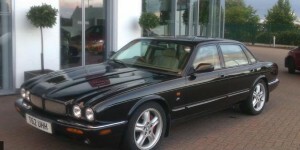 Using “The Sports Car” factory chassis and bodywork.A fully rebuilt and balanced Jaguar 6.3 litre engine producing 375bhp with 450ft/lb torque powers this stunning example. TWRR designed electronic fuel injection system with KMS EUC, full flow ceramic coated; titanium lava wrapped bespoke stainless steel exhaust system.Transmission is by means of a Porsche G50 5-speed transaxle unit. Wilwood brakes and fully adjustable Ohlin’s suspension, complement its stunning performance. keep the car looking and feeling as authentic as possible three part wheels with full peg drive mounting flange and knock off spinners have been used. The GRP bodywork being produced with louvered bonnet, side and boot panels which are detailed and riveted as per the original. These coupled with polished aluminum cockpit, period dials, plexi glass windows, Motolite steering wheel and period lighting gave the car a highly accurate finish. This is a truly unique opportunity to own such a stunning sports car, which recreates the looks, sounds and sheer presence of one of the rarest and most expensive cars in existence. As with all our vehicles the car will go through a comprehensive presales inspection prior to a new owner taking delivery. This car has been my pride and joy for the past 7 years and sadly I’ve not had the chance to use it as often as I should. 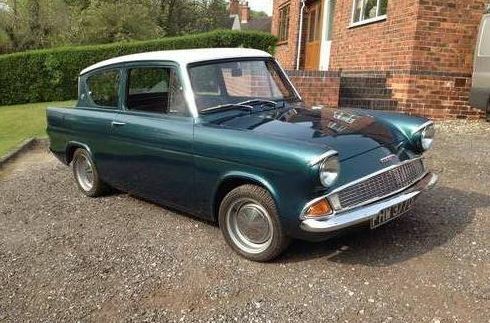 The bodywork really is excellent with no rust. 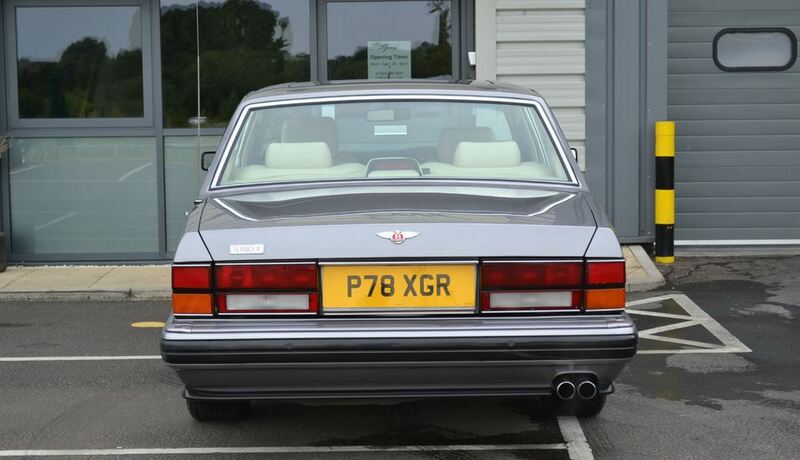 The front and rear arches are perfect, the paint has an excellent shine. The underside is very good and has been undersealed from new. 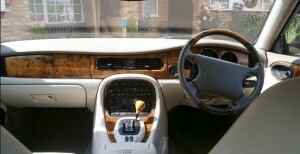 The interior is very good with the headlining being replaced around 2 years ago. 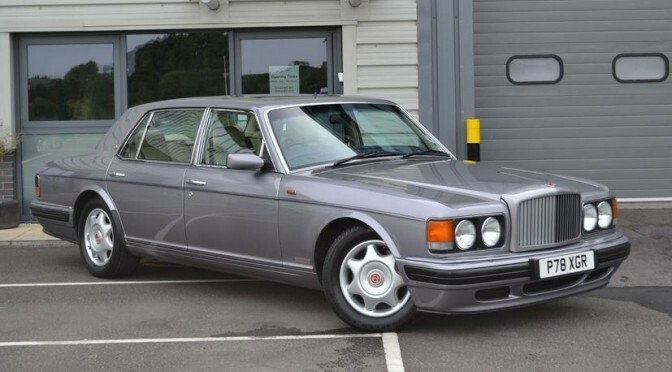 The wheels have been polished at great expense and really set it off, there is no curbing at all. The engine starts first turn of the key and sounds very well, it has covered 105,000 miles. There is no a blow on the exhaust however. I spent £2000 having the front and rear brakes refurbished a while back and a full service it now stops dead straight! A rarity with an XJS. It has an expensive Clifford alarm. There is the original folder and history, prior to me a Jaguar Enthusiast Club member owned it for 10 years. I have not used it since last October and it has been sitting in my heated garage, (It has always been stored inside, by myself and the previous owner) there is no M.O.T or tax at present, the only thing I can see it needing is the exhaust blow, however it may pass with it. I’m only selling as I am moving abroad but I won’t be giving it away, if It doesn’t make a fair price I will keep it and arrange storage. These cars are very undervalued at the moment, it’s only a matter of time before they really shoot up in value. If you are looking at this I’m sure you will know about them, any inspection is welcomed!